Argan Oil 100% Pure Refined Pharmaceutical Grade is Refined, which means it’s going to have no odor and a much lighter color. Argan Oil is rich in antioxidants and omega 6 fatty acids, and is believed to contain twice as much vitamin E as olive oil. 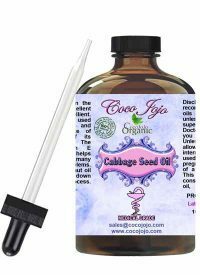 It is said to contain saponins, which helps to soften the skin and restore the skin’s water lipid layer, thereby minimizing fine lines. It can also be used to ease cases of dry skin helping the skin to maintain a youthful, glowing appearance. 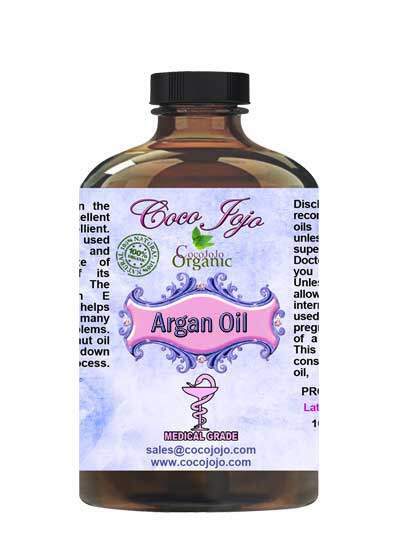 Argan Oil can be used to manufacture soaps, creams, facial products, hair care products, and as an ingredient in anti-aging creams and even after shave lotions for men. Its is well known that Argan Oil is loved and used by many people around the world. One of its best uses is for skin exfoliation. Do-it-yourself exfoliators are not difficult to make, and are significantly less expensive than what you can purchase in the store, plus when you add argan oil, you get all the anti-aging effects too! To experience the argan oil benefits while exfoliating, just mix 1 tablespoon of brown sugar with a couple of drops of argan oil in your hand. Rub into your face in a circular motion for 2-4 minutes; pay special attention to acne prone areas and areas that are dry. Rinse with warm water, and pat dry. Regular exfoliation helps to remove dead skin cells and reduce the appearance of fine lines and wrinkles, while giving you a younger fresher complexion. With the aid of the brown sugar, the argan oil’s nutrients are more readily absorbed into your skin. Use this exfoliator for more than just your face! If you have dry elbows or heels (or during an at-home pedicure) mix up a bit more to massage the dry and dead skin away!